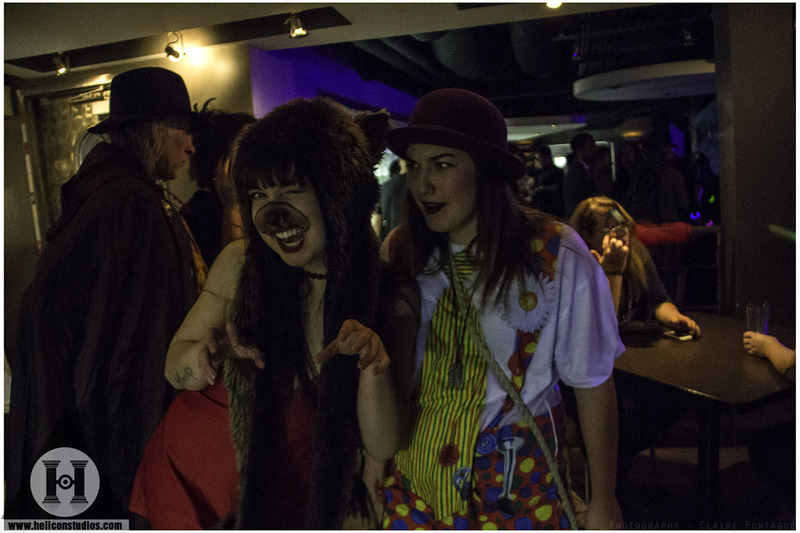 The Psychedelic Circus is an artist’s showcase, a fundraiser for mental health and not-for-profit foundations in Saskatoon, a place of wonder and learning for youth, the elderly and everyone in between, and at night, a really fun party. Our goal with the Psychedelic Circus is to create an atmosphere in which the deep emotional learning and growth that takes place during the traditional entheogenic experience can be achieved without the use of illicit drugs, but with the use of a breaking down of the normalcy that keeps us caged in our way of thinking; through the use of music, dance, costume and interaction with strange and wonderful people in a place where it’s okay to be one’s self – within the bounds of safe and considerate action and speech. January 14th, 2017 at Louis' pub Saskatoon. We aim for an environment in which people are able to wear their weirdest clothes, are able to learn something that they think is amazing, and have the chance to experience multi-sensory performance numbers and maybe buy some cool art or other stuff while spending time with people that they most likely would never spend time with.